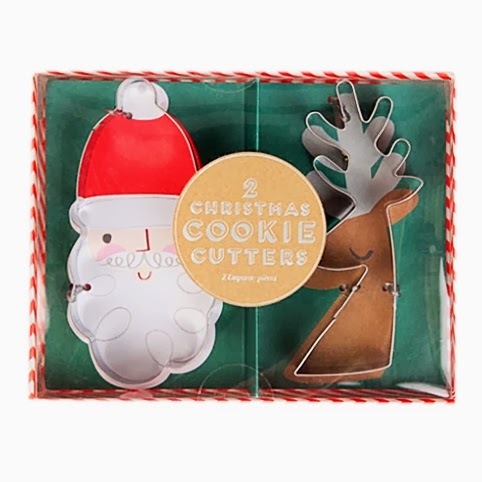 Whether you're restricted to a strict budget for your secret santa, on the search for stocking fillers or partaking in my version of Christmas shopping - buying something for me every time I buy something for someone else - something that's bound to raise some festive cheer is finding a great gift for less than a fiver. I've bypassed the Christmas pants, and the mistletoe deely boppers to find some cheap treats you'd be as happy to receive as to give. 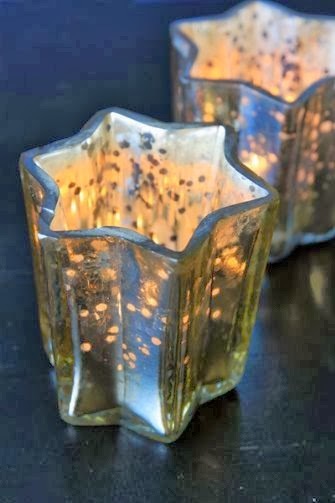 These star tea light holders would be great for adding some Christmas twinkle. 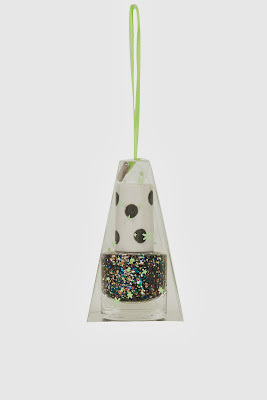 And will be considerably cheaper than your post-Christmas electricity bill at only £3.50 each from Rockett St George. 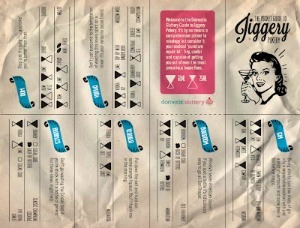 If you wanted to blow your budget, you could buy a multi-pack of the classic Ikea tealights. 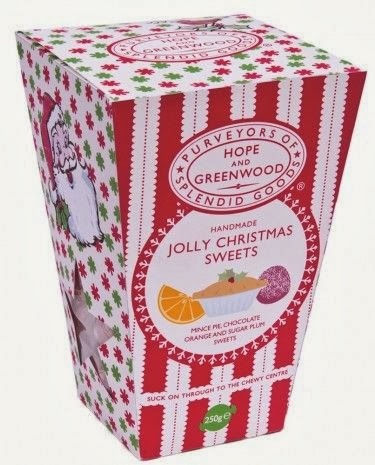 One hundred for £1.75 - now that's the spirit of Christmas in my eyes. 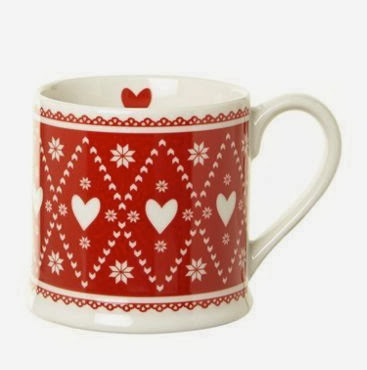 This Linea Scandi mug looks perfect for filling with marshmallows or peppermint bark or some other form of winter comfort. The mug is a sweet £4 from House of Fraser. 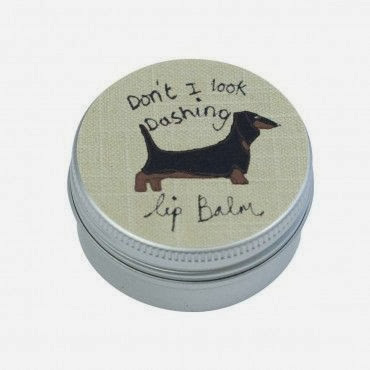 If our gift guide for cats and dogs had you cooing with delight, I think you'll agree the dog on Poppy Treffry's Dachshund lip balm does indeed look dashing. He can be yours for £4.50. 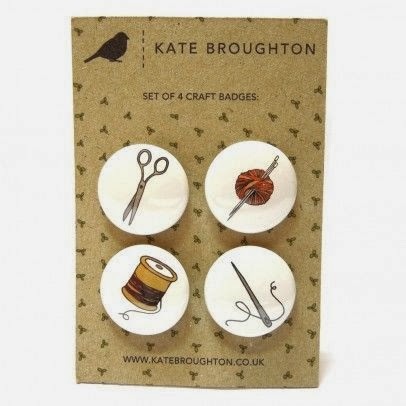 And, if you know someone like Poppy Treffry who is a bit nifty with a needle and thread, why not treat them to a little something like Kate Broughton's craft badge set? 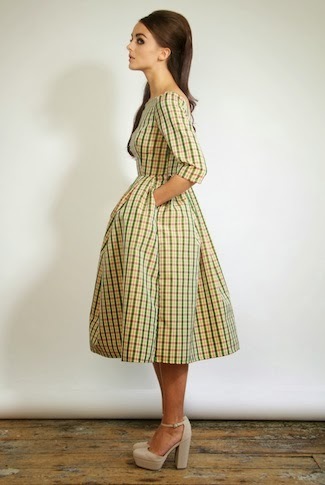 It's only £4 from Hannah Zakari. Kate Broughton has several sets relevant to Domestic Sluttery interests - see also owls; cocktails. 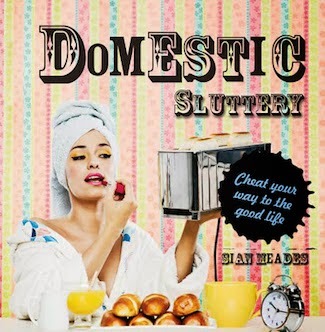 Also very close to Domestic Sluttery hearts: birds and books. 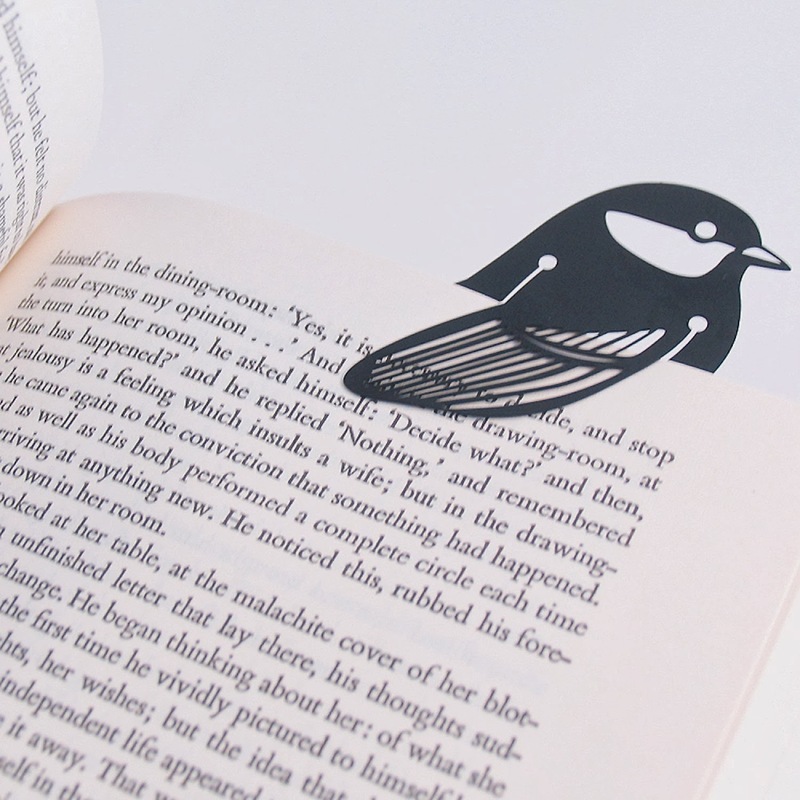 Get both for only £4.95 in the form of this bird book mark from Howkapow. 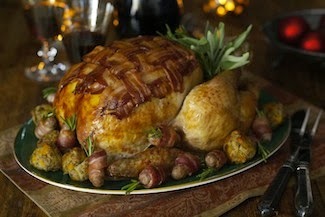 If in Secret Santa doubt, you can't go too wrong with food. Hope & Greenwood's Christmas sweets sharing box is £4.99 (you can decide if you want to share later), or you can pick up a cute tin of candy canes for a fiver. And Hotel Chocolat's Christmas sweet treats are always worth a look, especially if you like your Christmas chocolate reindeer-shaped. Or you could keep these Jingle All The Ways cookie cutters for yourself and use them for a mega festive mega batch of speculaas or similar. 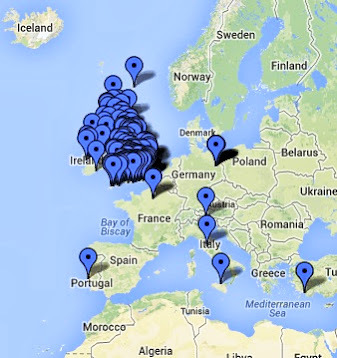 That's a fiver well spent then, thanks Oliver Bonas. 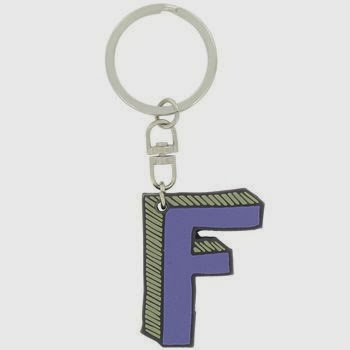 Your stocking should be looking as stuffed as a Christmas turkey by now but I'm sure you can squeeze in one of Paperchase's alphabet keyrings. 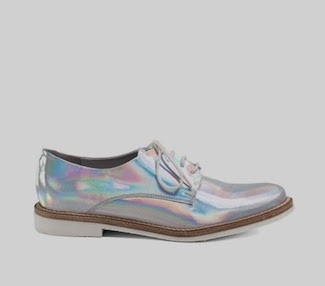 At £3, it would be a lot more fun to unwrap than a satsuma. 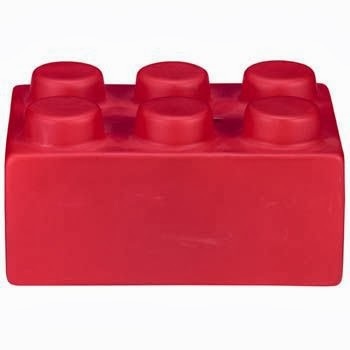 Paperchase have also come up trumps with the Lego money box which basically would make just about everyone from your nan to your boyfriend quite geekily happy. Appropriately it's bang on the money at £5. 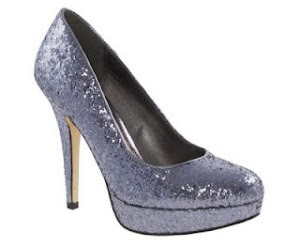 And what better way to end a Christmas post than with some glitter? Topshop mini nails are available in four sparkling colours and are a £5 each (including that hanging thing), leaving you all the more money to spend on tinsel and a slightly more exciting Christmas bauble. I love those tealight holders.